Hey people. There is new stuff from Korg flying into the shops. 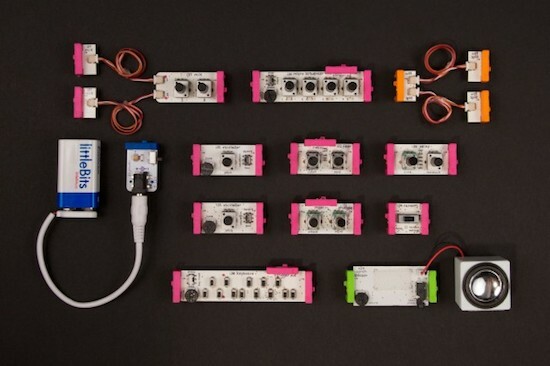 Check out the LittleBits. Korg defines its new market-strategy once again: getting out nice-price gadgets, that dips into new areas of creating sound (think of Kaoss Pad Mini 2, Volca series, DS-10, Monotribe…). This strategy reminds me a bit on the things, that Nintendo does 15 – 25 years ago. Market-innovation from Japan? Read the whole thing at Create Digital Music. Yes, these little gadget are supercool!